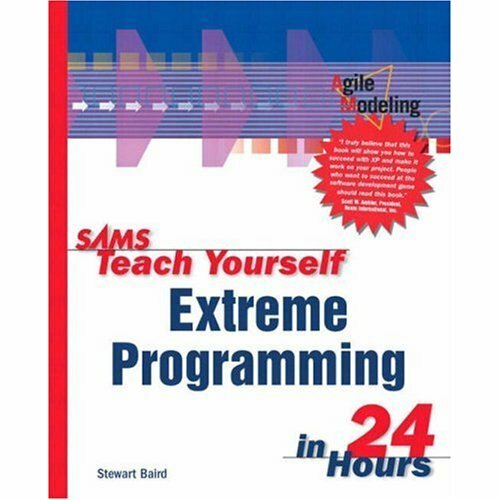 Description...Extreme Programming (XP) is a new lightweight software developing methodology. XP is the most popular of the "agile" development methodologies. Agile development is an integral part of technology movements in the software development world. XP has quickly gained in popularity over the last few years and is now becoming recognized by development shops from large consulting firms through small software houses. Some of the companies that are using XP include DaimlerChrysler, First Union National Bank, and Ford Motor Company.